I have been using Hotmail from 1996 onwards, two years after my career started. My Hotmail ID was and is my primary email address. 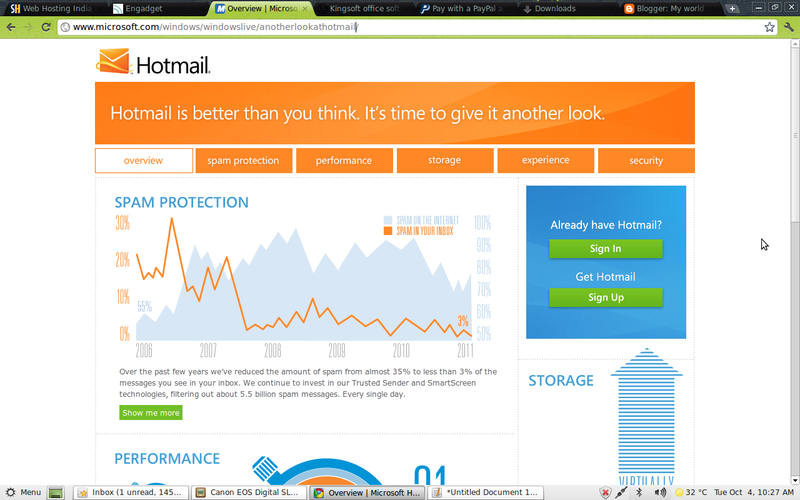 Microsoft has done a lot of work on Hotmail over the years after its purchase. Microsoft is coming up with a new revamped Hotmail and they have a micro site which tells what they are going to do @ www.anotherlookathotmail.com.